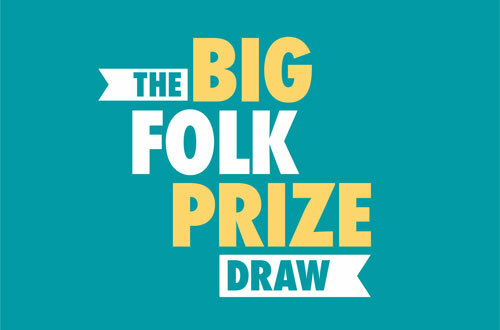 Leigh Folk Festival is an annual showcase of music, dance poetry and storytelling providing a completely free family-friendly day out to over 20,000 visitors a year across the 4 days. 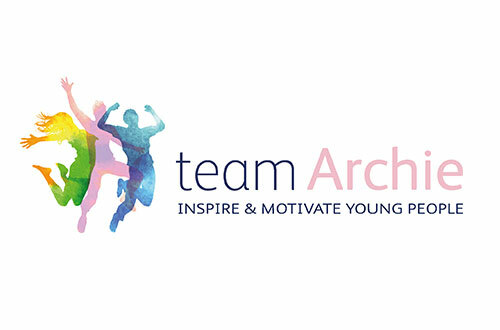 teamArchie raises funds to support and motivate young people. Our foundation partners with various charities across the world to help vulnerable young people reach their full potential. 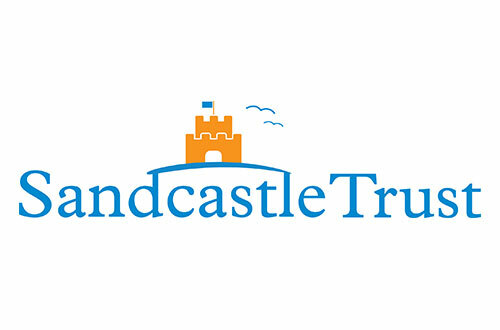 The Sandcastle Trust provides families with 'Sandcastle Experiences' - special days out, short holidays and attraction passes, because we believe that making positive memories helps strengthen family relationships. Makaton is a great way to help people communicate. 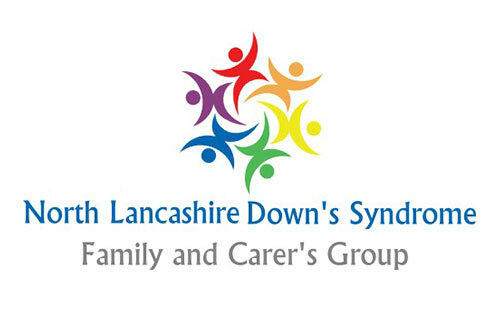 Children with Downs Syndrome learn better visually, and so Makaton helps them understand language and express themselves. 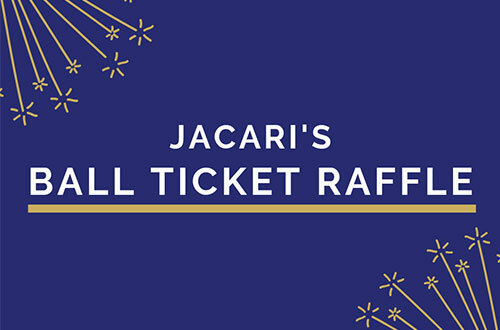 Jacari is Oxford's oldest student-run charity. Founded in 1956 as the Joint Action Committee Against Racial Intolerance, we've been through a fair few changes over the years. 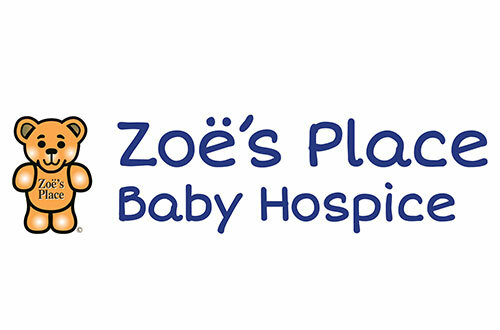 Zoë's Place Baby Hospice is a registered charity that provides respite, palliative and end-of-life care for babies and infants up to the age of 5.